These days selfie sticks are all the rage. People just can't take enough selfies, and I'm not immune to this either. I'm always looking for the best gear, and for me, that means gear that's lightweight, easy to travel with, versatile, and enables me to get the best shots. This page is something I plan to keep updating, so be sure to check back for the latest info. This is the option I rely on the most. It's always with me. Don't underestimate it. The best selfie stick is always the one you have with you, and for most people, that'll be their arm, or the arm of a friend or loved one. If you want the best, you have to piece it together yourself. 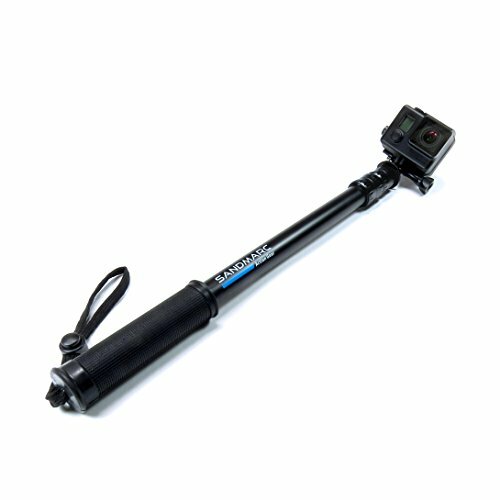 This Sandmarc 17-40" telescoping pole is quite solid and will form the base of your selfie kit. You'll still need a tripod mount for either your phone or GoPro. One of the main reasons I chose this model was due to the fact that it's waterproof. I've used it both underwater and above land without any problems. It also has a wrist leash in case you're worried about it being knocked out of your hands. 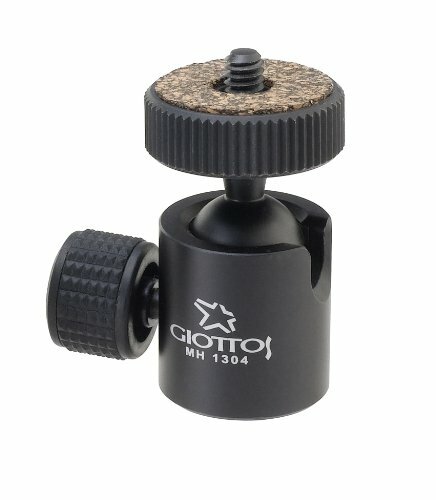 If you have the standard GoPro tripod mount, then with the stick alone you're probably pretty well off, but if you want to mount a smart phone or other small camera, you'll need a mini ball head like the Giottos. 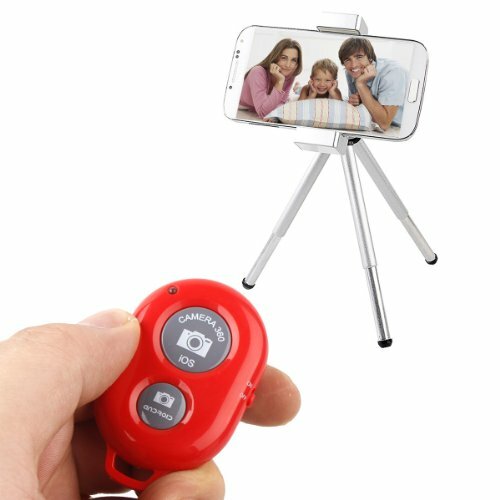 It lets you easily rotate the camera into any position you want to get the right angle. This thing can hold up to 4.4lbs, so you may find other uses for it as well. 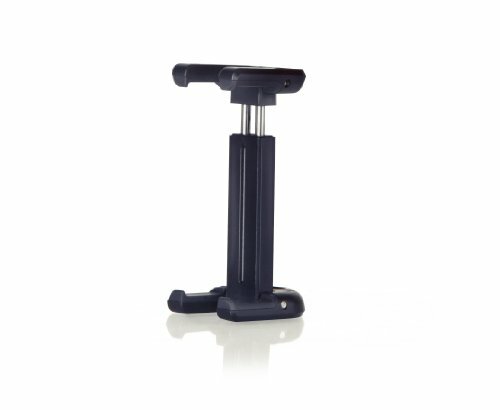 For actually clamping on your smartphone, the Joby GripTight mount is the most pocketable mount I've come across. It has a high-quality build and folds up flat making it easy to pack. If you have a larger phone like an iPhone® 6 Plus or Galaxy® Note 4, get the GripTight XL version. Lastly, you'll want a wireless remote control shutter release to snap photos. These things are super cheap, and connect to your Android or iOS phone wirelessly (over Bluetooth) to easily snap photos. I chose red so it would stand out from all the equipment I have which tends to be black. the ultimate in selfies, look no further than the dronie - a selfie taken with a drone. 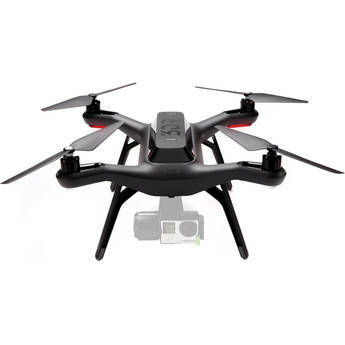 The 3DR Solo is the drone to beat. It just started shipping and is a bit back-ordered, but I recently received the one I ordered. Previously I've used a DJI Phantom 2 drone to get some dronies, but the Solo makes this even easier. There's dedicated Smart Shot features you can use, such as orbit or selfie that make grabbing some video quite a bit easier. With built in video streaming, it's a breeze to see what you're shooting. Can't state enough the importance of having a live video feed so you can frame your shots and make sure you come away with good photos/video. Dronie in Menlo Park, California. Shot with a DJI Phantom 2 and GoPro HERO 4 Black. Dronie in Half Moon Bay, California. Shot with a 3D Robotics Solo and GoPro HERO 4 Black.